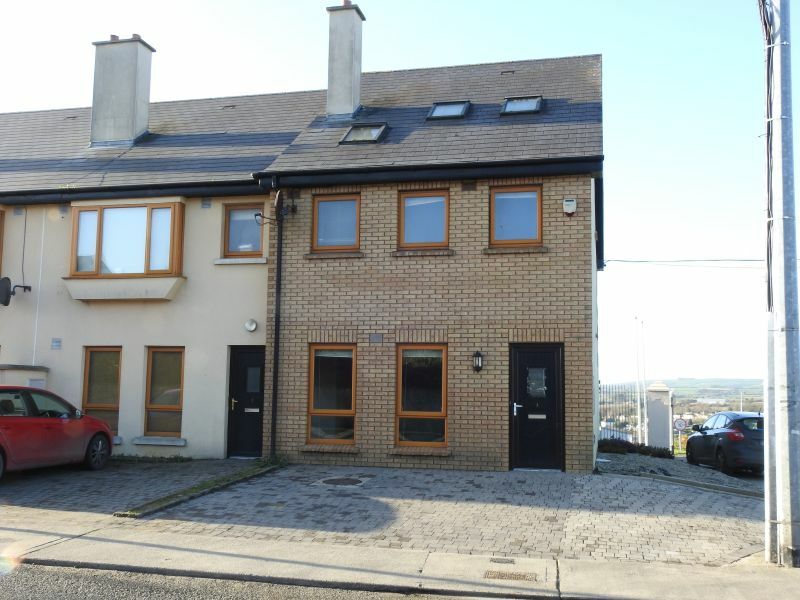 Spacious 3 bedroom end of terrace town house in this most convenient location, within easy walking distance of New Ross town centre and all amenities. 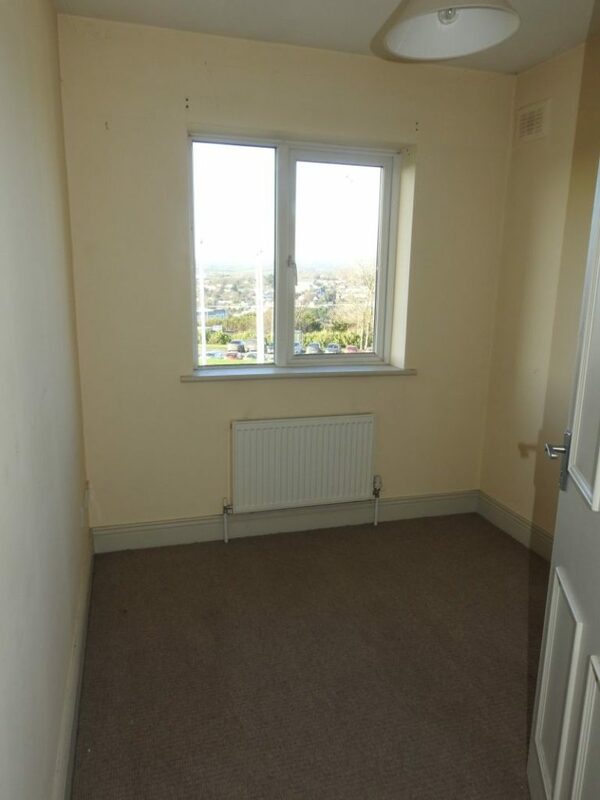 Just a short stroll from local schools, shops, church etc. 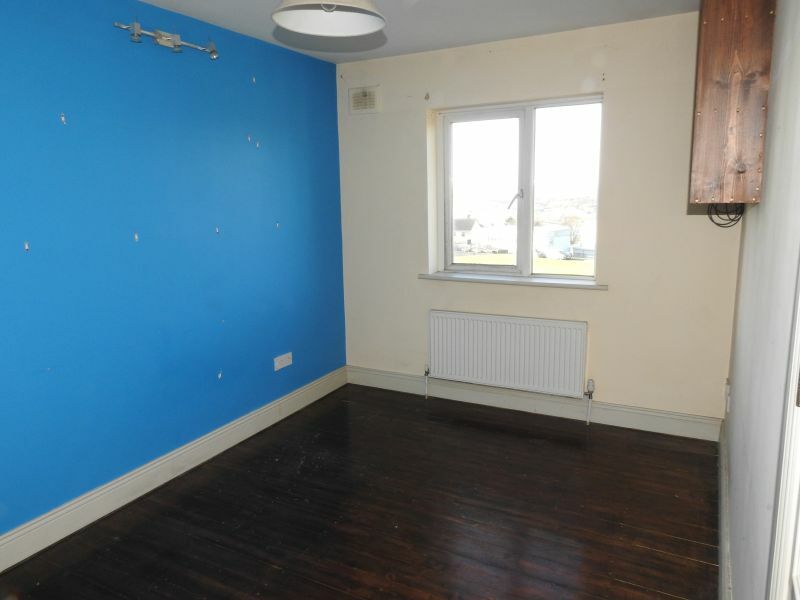 This property boasts bright, nicely proportioned accommodation with three large bedrooms at first floor level and two additional rooms on the upper floor. 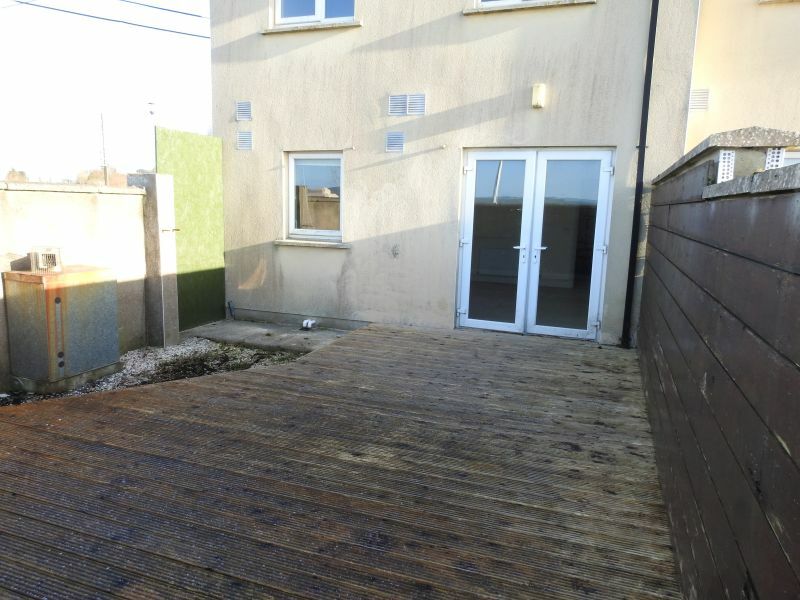 There is double drive to the front with an enclosed rear garden, side access and some nice views of the River Barrow from the rear of the property. 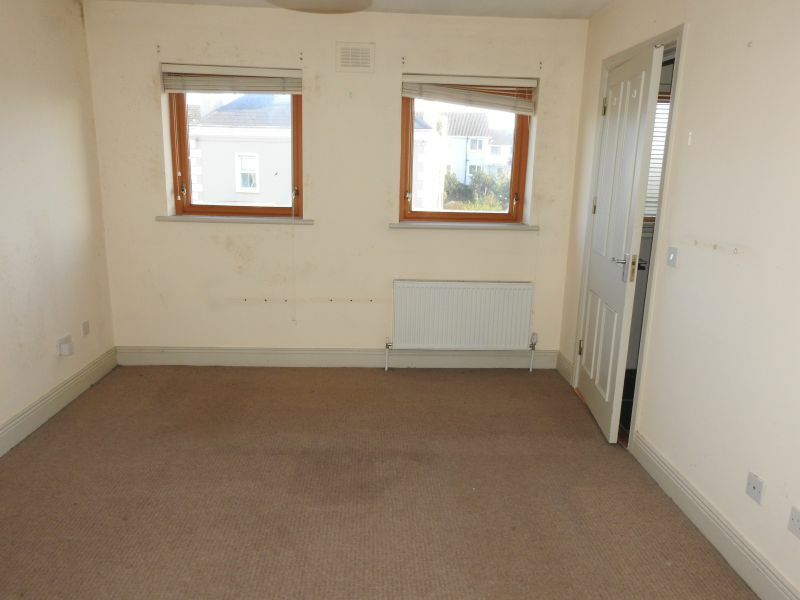 This property would be an ideal starter home or investment property. Given the proximity to the River Barrow this property would also be an excellent holiday retreat for anyone with an interest in boating or fishing. Only 15 minutes’ drive from Waterford City and 20 minutes’ from Wexford Town. 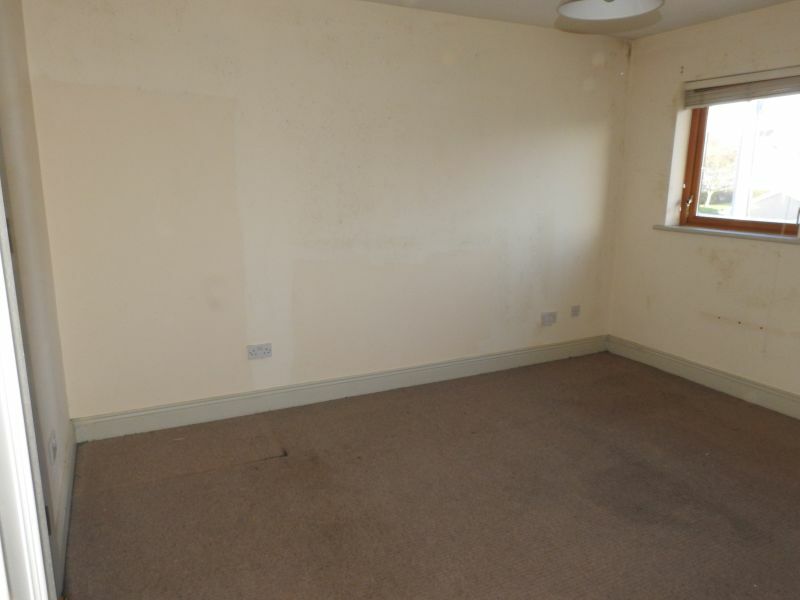 Viewing of this conveniently located, easily managed property comes highly recommended. Contact Wexford Auctioneers Kehoe & Assoc. 053 9144393. 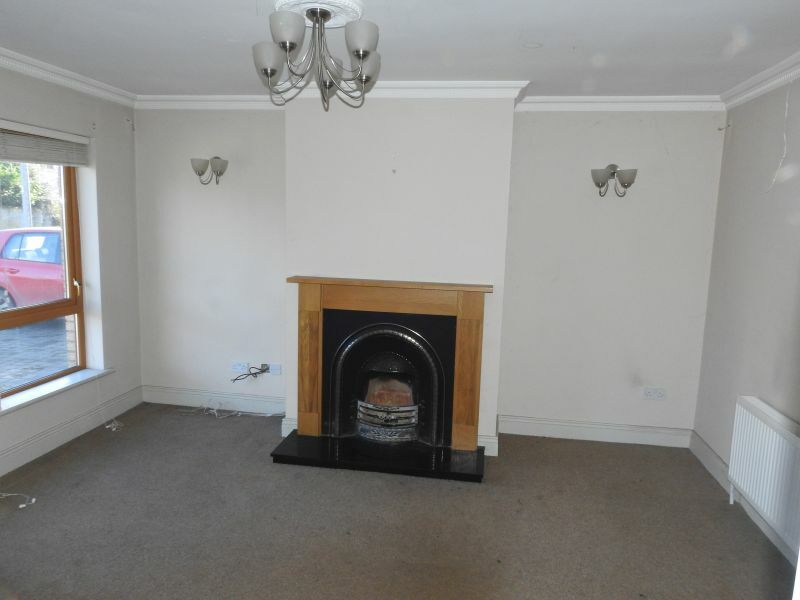 Sitting Room 4.37m x 3.88m With feature cast iron open fireplace, centre piece and coving. 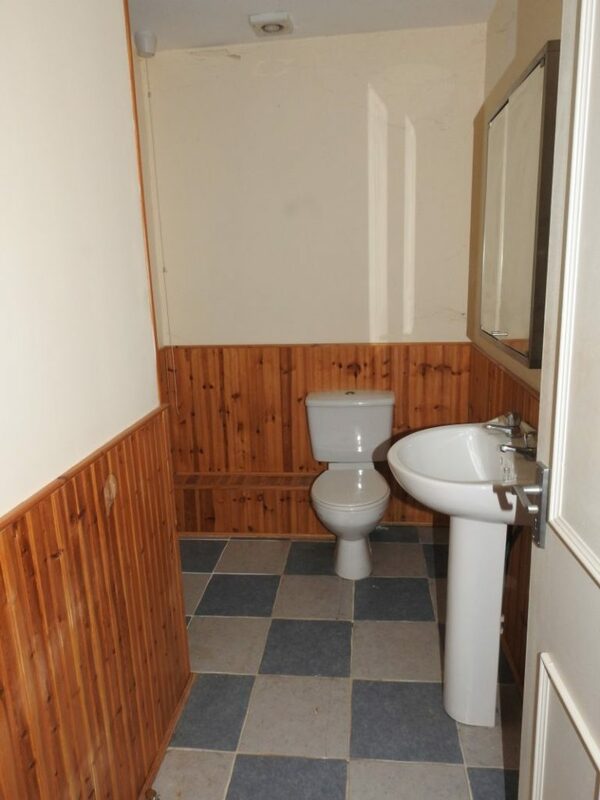 Toilet 1.89m x 1.18m With w.c, w.h.b and tiled floor. 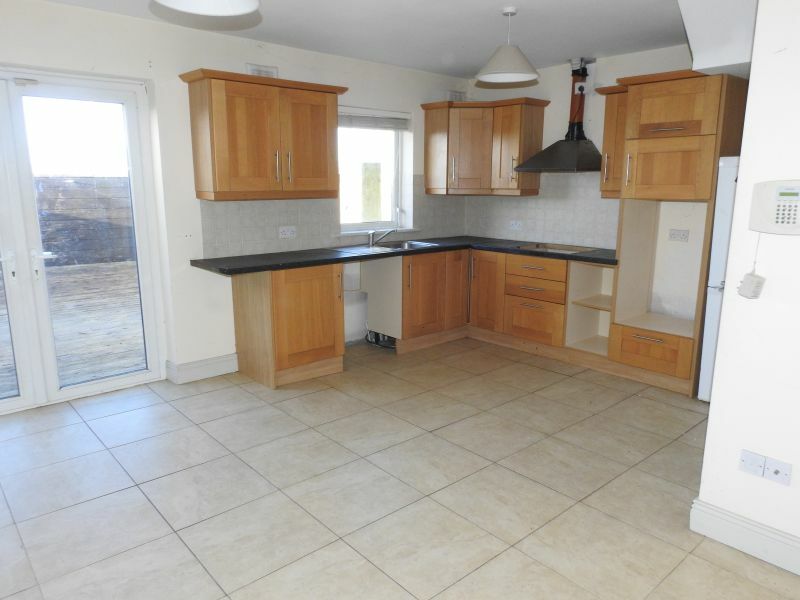 Kitchen/Dining Area 5.08m x 4.09m (max) With built-in floor and eye level units, part tiled walls, tiled floor and French doors to rear garden. Walk-in Hotpress 1.66m x 1.88m With dual immersion, tiled floor and built-in shelving. 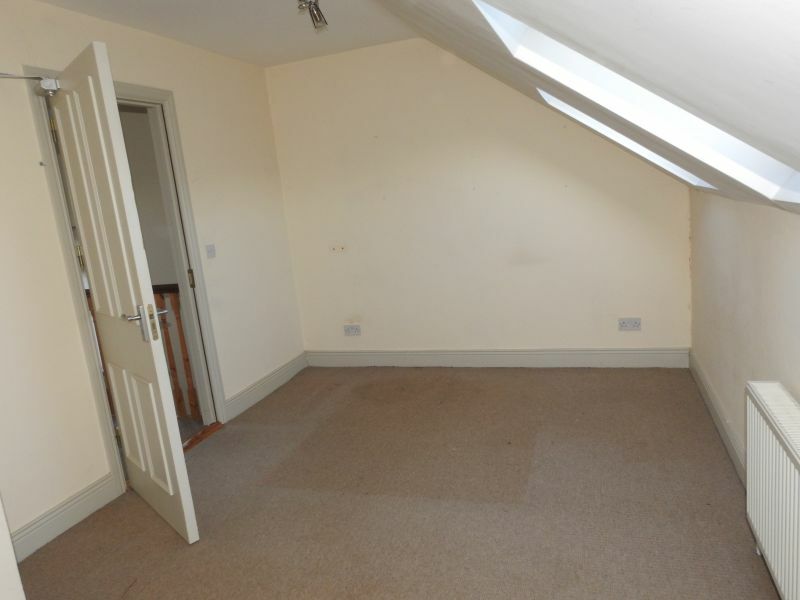 Bedroom 2 4.16m x 2.67m With timber floor. Bathroom 2.68m x 2.22m Bath with shower attachment & power shower over, w.c., w.h.b, part-tiled walls, tiled floor and wainscotting. Shower Room Ensuite 2.98m x 1.67m With w.c, w.h.b, provision for shower stall, tiled floor and wainscotting. 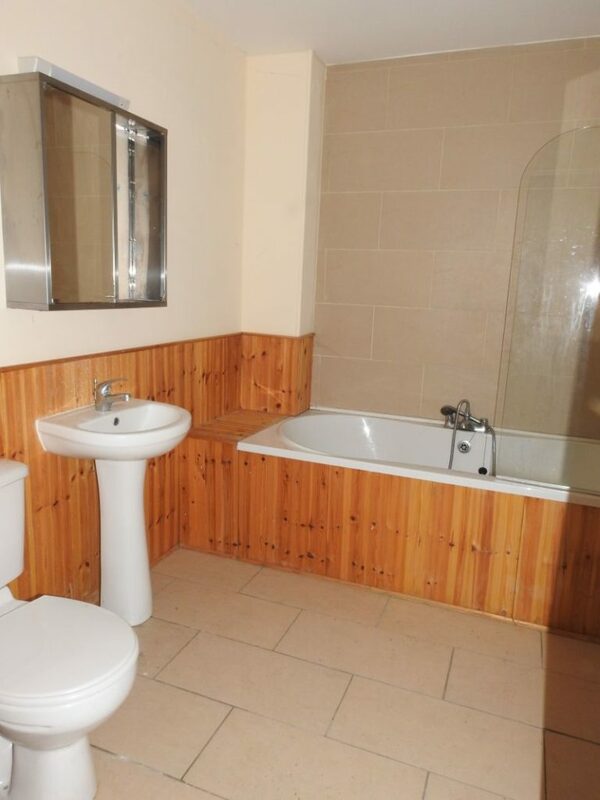 Shower Room 2.76m x 2.60m (max) Tiled shower stall with electric shower, w.c, w.h.b, tiled floor and wainscotting. 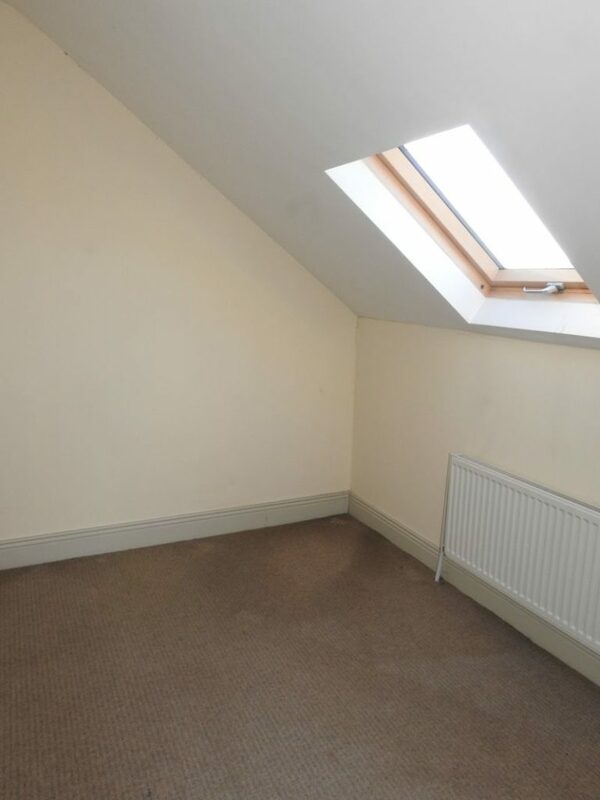 Convenient location very accessible to town centre.